A new Alphaville tribute CD has been released, featuring two cover tracks by Antilles. More info here. New Italo Disco compilation from Iventi Records includes the extended vesion of You And Me (Also included on the new EP release). 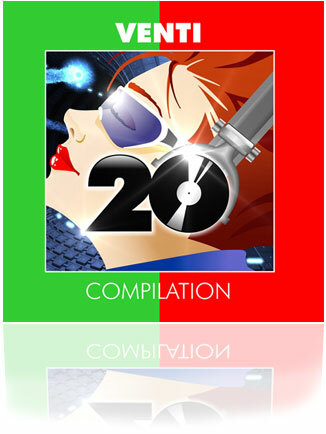 It’s a double CD also featuring classic Italo artists such as Trans-X, Ryan Paris and Miko Mission. New Antilles EP released by Iventi Records/Energy Level. Featuring extended versions of You And Me, Friendly Fire and Longing For The Spring plus a previously unreleased song: Scene Of The Crime. Also released on iTunes and other download sites. 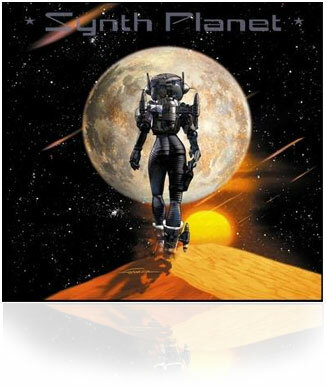 Two new instrumental tracks will soon be released on the new electropop compilation entitled “Synth Planet”. 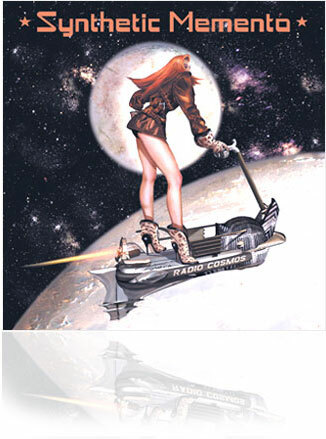 It’s again released by Radio Cosmos on double vinyl. The tracks are called Lollipop Lullaby and Seconds. 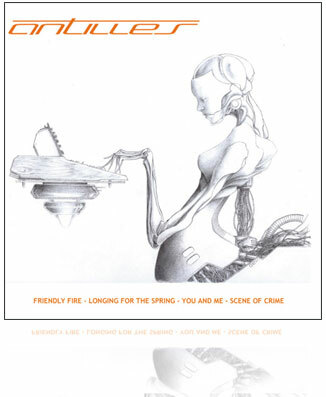 An extended version of Longing For The Spring is featured on a new electropop compilation entitled Synthetic Memento. It’s released by Radio Cosmos on double vinyl. 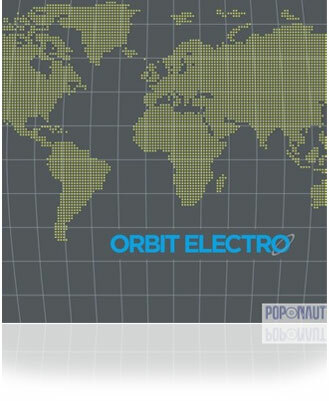 You And Me will be featured on a new compilation CD released by MajorRecords, entitled ORBIT ELECTRO. The compilation will also include tracks from IAMX, LADYTRON, BOYTRONIC, MESH and many others. It will be released at the end of june. An extended version of Longing For The Spring will be released soon on vinyl on a new compilation album from French label Radio Cosmos . Stay tuned for the release date. Reviews of Something New are popping up around the internet. 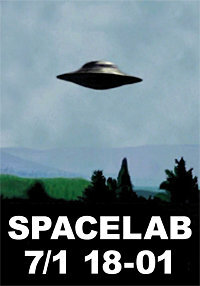 Spacelab electropub will be playing songs from the new Antilles album at Spacelab #55 electro party, january 7th at Vinylbaren, Bergsgatan 18 malm�. Sweden. Something New is out! The album is available in several download stores, including iTunes, Amazon.com and other download stores. 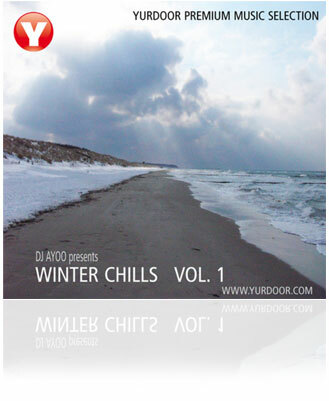 The track Friendly Fire is featured on a new compilation entitled Winter Chills Vol 1. It’s released by MajorRecords and features other electronic artists such as X-Perience. The debut album is finally finished and the master CD has been send to MajorRecords. As soon as the last copyright and legal issues are being settled, it will be released. Check this newspage for information about a releasedate very soon. In the meantime you can listen to the songs in the mediaplayer. If you don’t have flash installed, download it here. New website ready. A completely new website has been made by wiidesign. 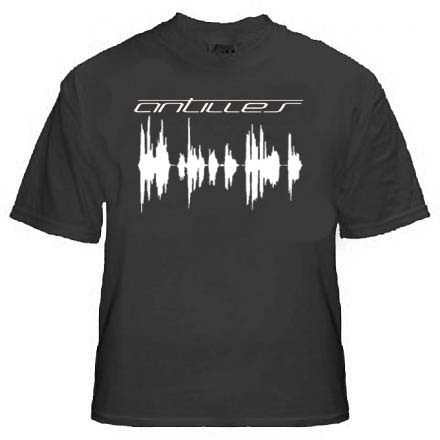 Antilles T-Shirt designed by Peter Krappinger. 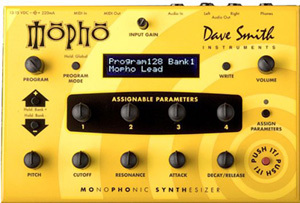 New equipment added to the setup: The mini synthesizer Mopho from Dave Smith Instruments. It’s an actual analog synthesizer in a little box. It’s meant to back up my old Sequential Circuits Pro One synth which has no memory. Dave Smith also designed the Pro One back in 1981. They sound very simular.